It is hard to believe but 2018 is quickly coming to an end. Before long we will be starting a brand new year. On this note, we would like to extend an invitation to you to be more involved in reading your Bible in 2019. Nothing can start your day off better than spending a few precious moments with God each day! 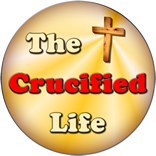 The Crucified Life Ministries daily devotional Take Up Your Cross will have an updated and more colorful format and logo beginning tomorrow January 1st 2016! What we do in life upon this earth comes back around like a boomerang in the eternal realm. 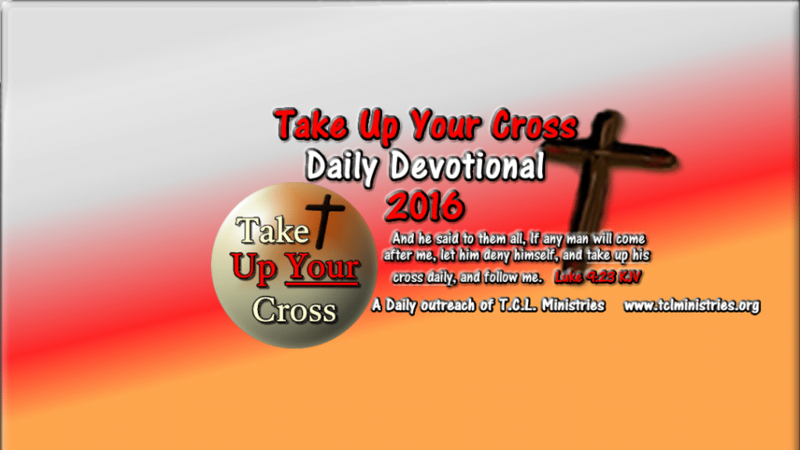 Do you desire your own way; or the way of God? Are you familiar with God’s supernatural power through a spiritual lifeline of unceasing prayer with Him? Do possessions of this world have you; or are you encompassed by things of God as you sojourn upon this earth? Do you follow after quirky traditions of man or the stability of a relationship with God? 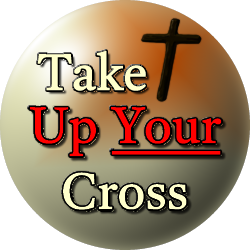 Are you living under the weak auspices of self-governing; or living in submission to the supernatural power and authority of God?